October 17, 2014 / Polite Table Tennis Co. 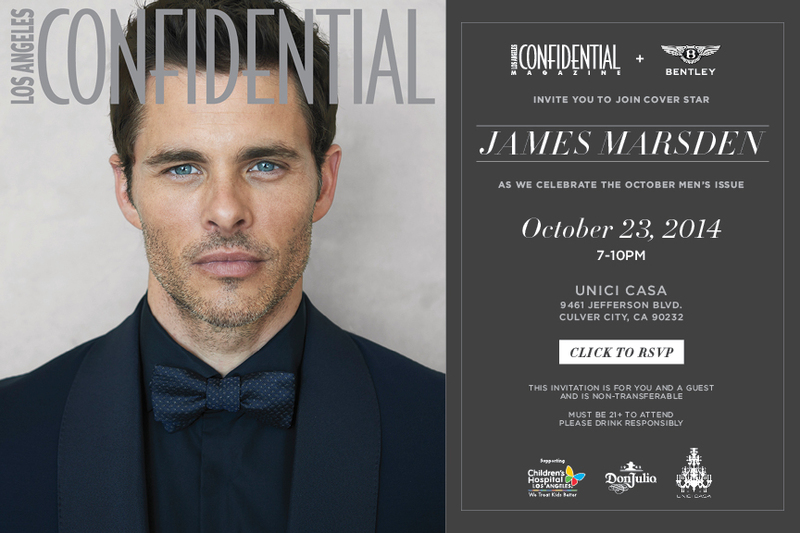 It's official, Polite Table Tennis Co. will be celebrating the October 2014 Men's issue of Los Angeles Confidential on October 23, 2014. This is a unique blend of brands that all share the taste for style and performance. We're excited to unveil our Model 1 and possibly our Model 2 table. Should make for a nice evening with some table tennis competition.